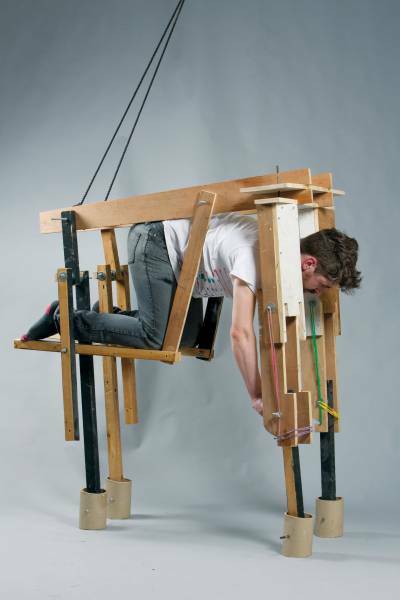 UK-based designer Thomas Thwaites decided to become a goat. 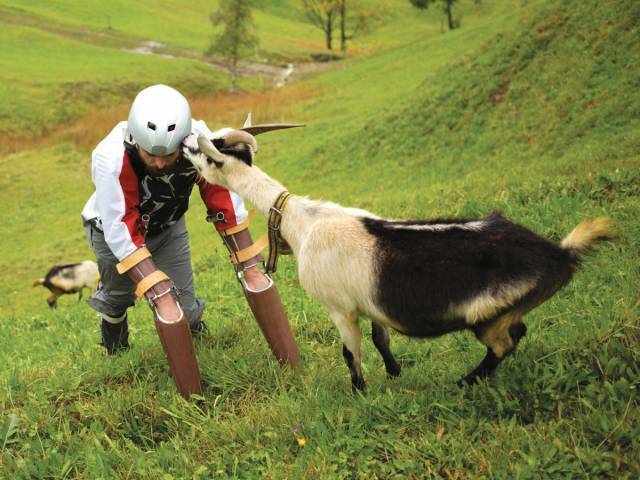 He built himself a goat suit with the help of researchers and the financial support of biomedical research group Wellcome Trust. 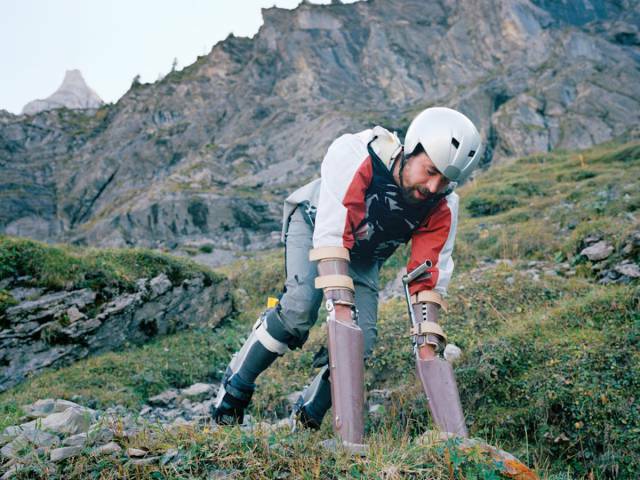 He crossed the Alps in it and documented it all in his upcoming book: "GoatMan: How I Took a Holiday from Being Human." It will be on sale on May 17. 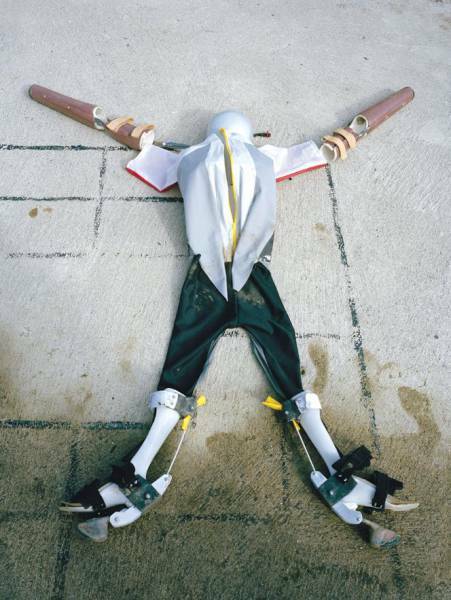 This is Thomas Thwaites. He's a designer. You might know him from his TED Talk about building a toaster from scratch. Last year, he decided that he wanted to take a break from being a human. 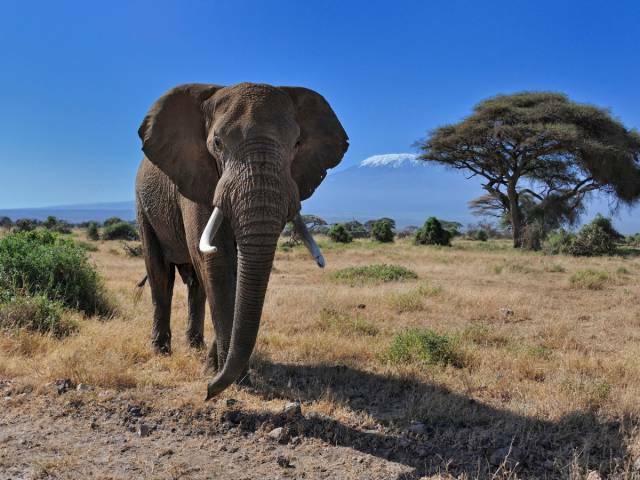 At first, Thwaites wanted to try being an elephant. Its size, he thought, would make it easier to transition from a two-legged person to a four-legged animal. 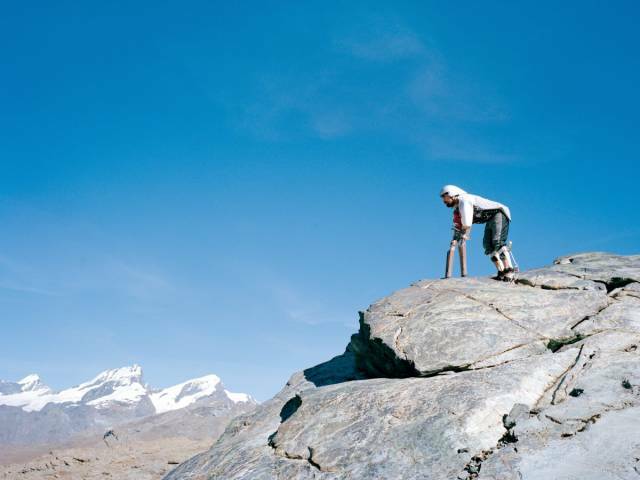 But he changed his plan after speaking with a shaman who said that he'd connect better to his environment if he chose to become a goat. Next, Thwaites went about discovering how to be a goat. He spoke to goat behavioral experts to find out how and what goats think. 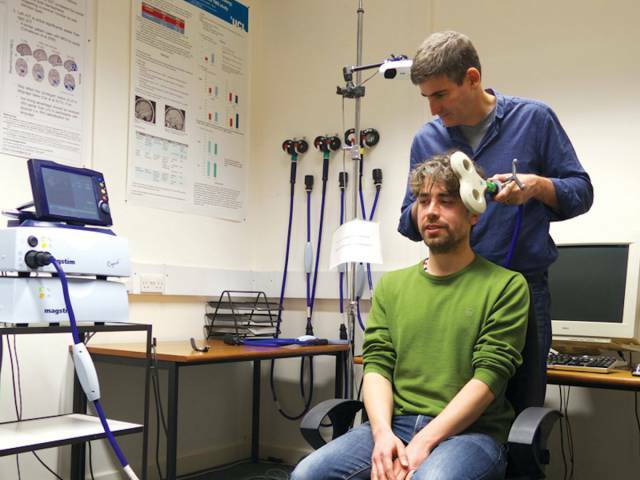 After finding out that activity in several parts of his brain distinguish him from a goat, he met with a neuroscientist at University College London to try and hack a system for temporarily shutting those parts off, particularly the Broca's area, which is related to speech. To Thwaites' dismay, the technology to turn off a person's ability to understand language isn't there yet. So, Thwaites decided to focus on the physical aspects of becoming a goat. 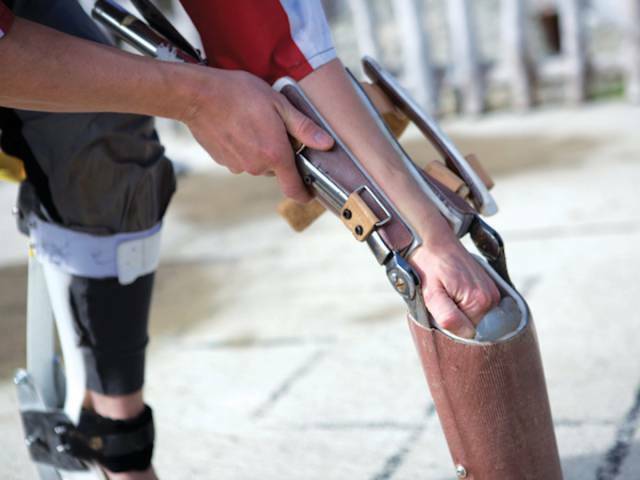 To avoid damaging Thwaites' wrists, the arms — or forelegs — of his goat prosthesis can't move around a lot once he's settled in. 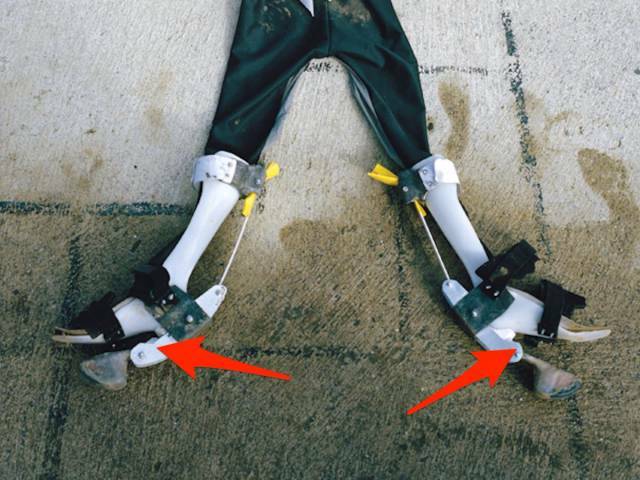 His feet were essentially lifted up on wedges, so that instead of being firmly planted on the ground, they could be at an angle that made it easier to walk around on four legs. The body of the suit was made with waterproof fabric to shield Thwaites from some of the elements. 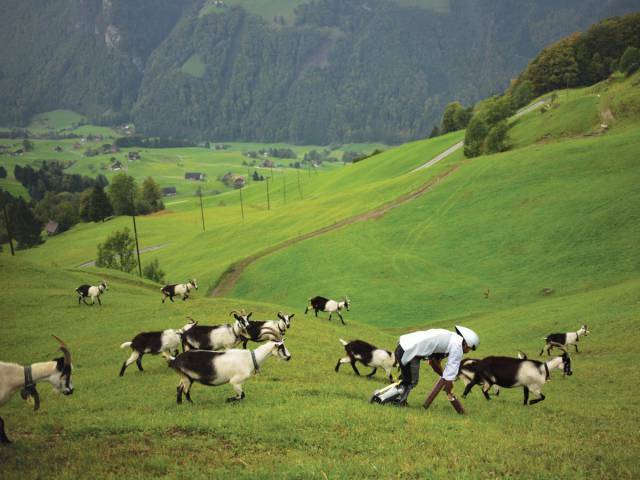 Before departing on his journey as a goat, Thwaites visited a goat farm in the Alps to ask a goat farmer named Sepp if he could join his herd. On his first day as a member of the herd, Thwaites traipsed down the valley's steep mountainsides headfirst in his suit. "It was kind of painful," said Thwaites. "It was actually a shocking, difficult thing." Thwaites also had to graze on grass all day. "I learned to quite enjoy eating grass," he said. Goats, like other plant eaters, have an organ called a rumen that is filled with microorganisms that help them break down grass into edible sugars. 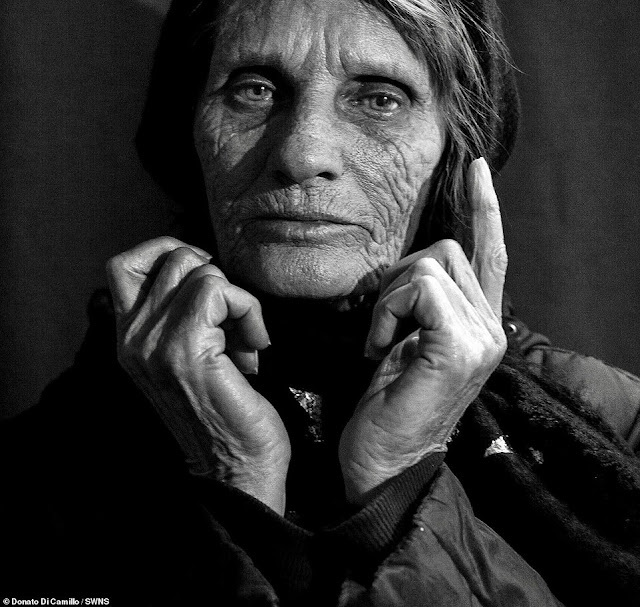 Humans don't have a rumen. 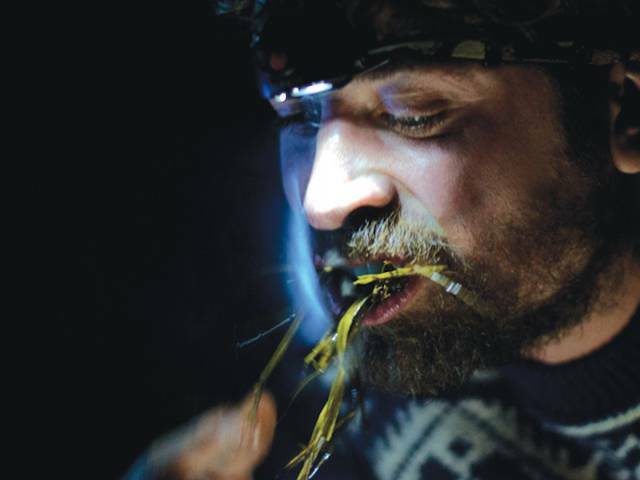 Thwaites considered swallowing a microbial mixture that would mimic the rumen and help him digest the grass, but he was told that that was unsafe. Instead, he used a pressure cooker to cook the grass and break it down into a kind of "grass-stewy soup." Thwaites told Business Insider that he'd eventually like to work on building a "kind of artificial rumen," but that'll likely take some time. In the meantime, he relied on the pressure cooker to break down the grass for him. 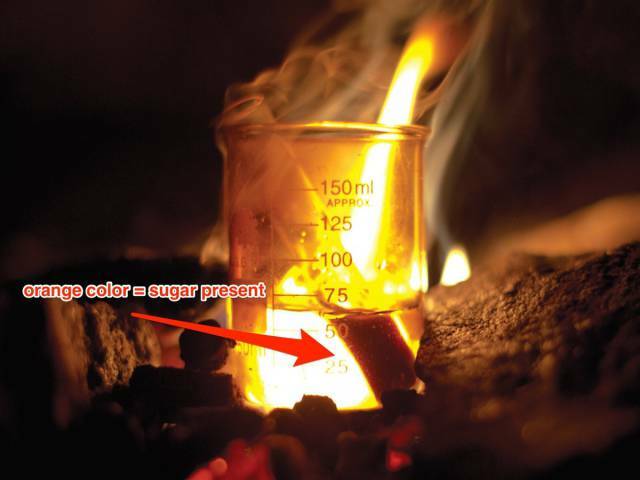 Before drinking the concoction, he used a chemical test that confirmed the greens had been broken down into sugar. The best part of the whole thing for Thwaites? 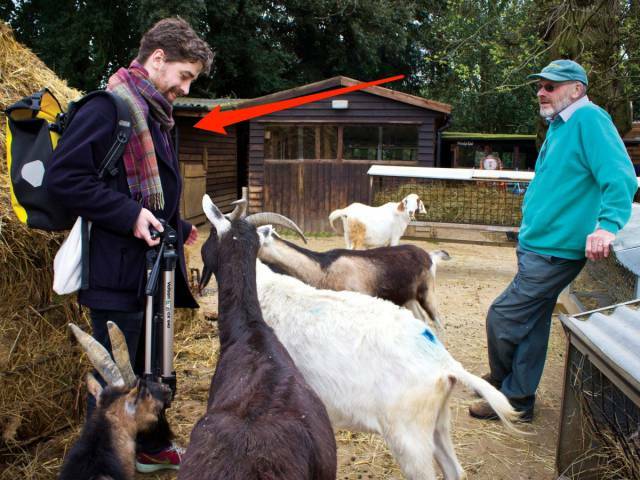 "Probably just hanging out with the other goats and being part of the herd," he told Business Insider. "It was quite a nice time." By the end, Thwaites had even made a goat friend, though he said he thought that he was going to make some goat enemies as well. Though there were some tense moments, no head-butts ensued: "In the end it was the kind of moment where you're accepted into the herd." 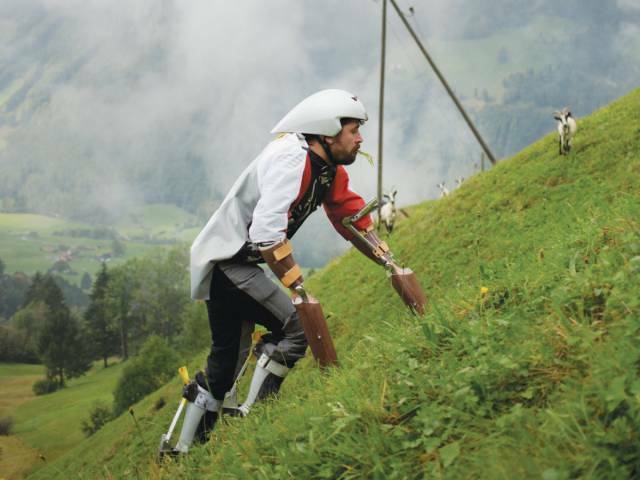 After six days, Thwaites completed his journey across the Alps as a goat, but he says that he's not done yet. He's been invited to hang out with other goats this summer, where he can hopefully push his prototype further. 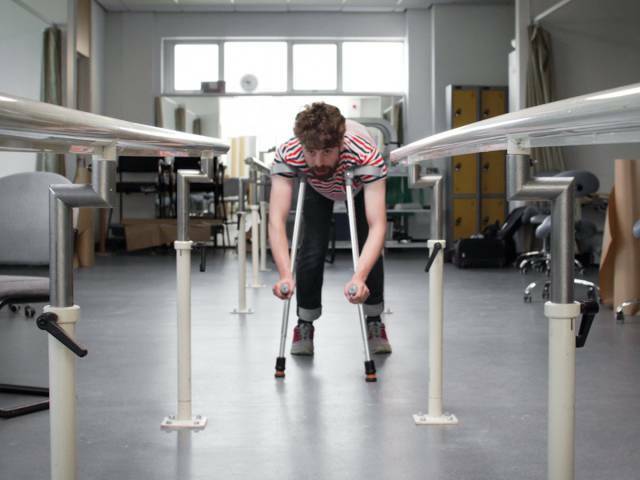 "I just think I'd like to continue iterating this thing to get to this dream to actually gallop," he said. 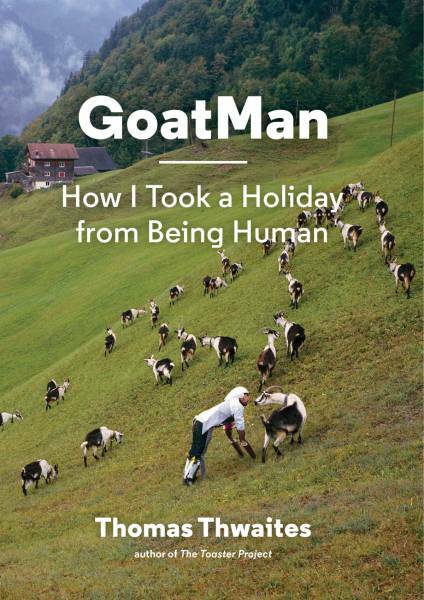 "GoatMan: How I Took a Holiday from Being Human" goes on sale on May 17.